Lut Desert, also known as the Loot Desert, is a large salt desert in Kerman and Sistan of Iran and is the world’s 25th largest desert. Lut Desert is one of the world’s driest and hottest places. It was inscribed to the UNESCO World Heritage Sites list on July 17, 2016. The Lut Desert protects a globally recognized iconic hot desert landscape, one of the hottest places on earth. It is renowned for its spectacular series of landforms namely the yardangs (massive corrugated ridges) in the west of the property and the sand sea in the east. The property Lut Desert is in the southeast of Iran. It is an arid continental subtropical area notable for a rich variety of spectacular desert landforms. At 2,278,015 ha the area is large and is surrounded by a buffer zone of 1,794,134 ha which varies in width between 10 and 30 kms. In Persian language “Lut” refers to bare land without water and devoid of vegetation. The Lut Desert is situated in an interior basin surrounded by mountains, so it is in a rain shadow and, coupled with high temperatures, the climate is hyper-arid. The region often experiences Earth’s highest land surface temperatures: a temperature of 70.7C has been recorded within the property. The largest incoming river, the Rud-e Shur, drains a catchment to the north of the area. It is perennial but highly saline by the time it enters the core zone; so its banks are devoid of riparian vegetation and its channel is lined with salt crystals. The region has been described in the past as a place of ‘no life’ and information on the biological resources in this area is limited. Nevertheless the nomination dossier documents the area’s known flora and fauna including an interesting adapted insect fauna and other species which have made their home in this extreme environment. Within the area, only the western edge includes settlements (there being 28 villages, the largest with just over 700 people). In the buffer zone there are 15 villages and Shahdad town with a population of nearly 6,000. The region has evidence for habitation going back 7,000 years, however this has always been around the periphery of the area, because the aridity of the core zone rendered most of it uninhabitable. 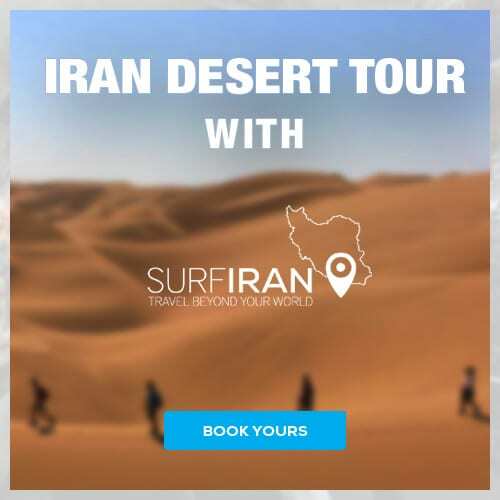 READY FOR YOUR OWN CITY-TOUR IN TEHRAN? 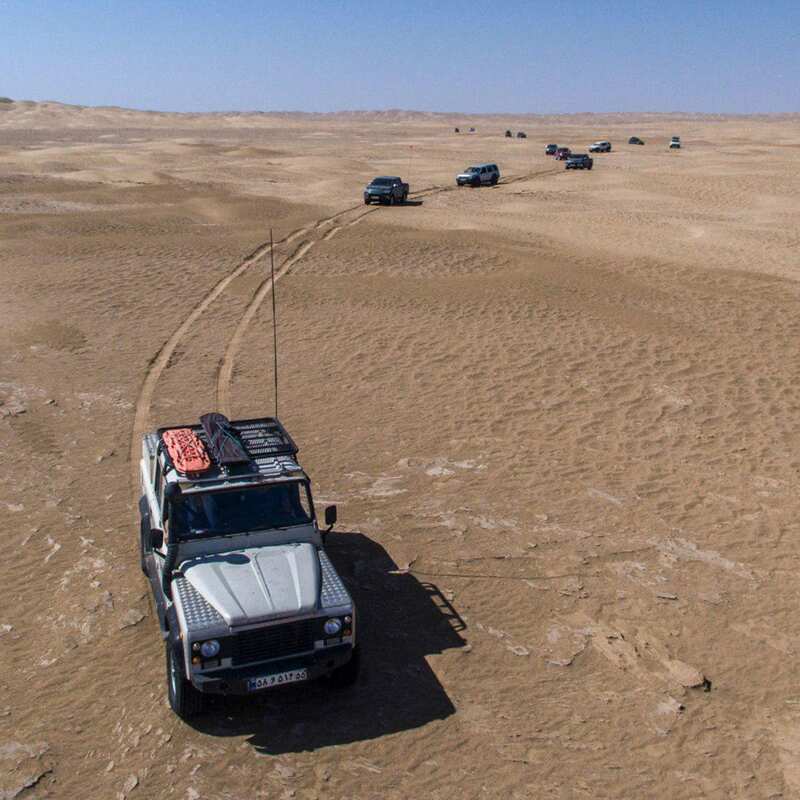 The post Iran Desert Safari: 10 Breathtaking Photos of Lut Desert appeared first on SURFIRAN – Iran Tours – Iran Travel Agency and Operator Travel to Iran.